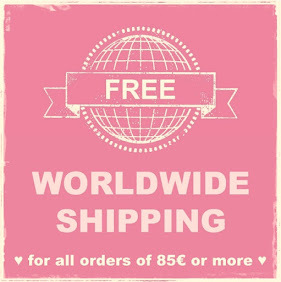 NEWS from Maja Design - Sofiero IS BACK! You must have thought that we forgot about you today.. 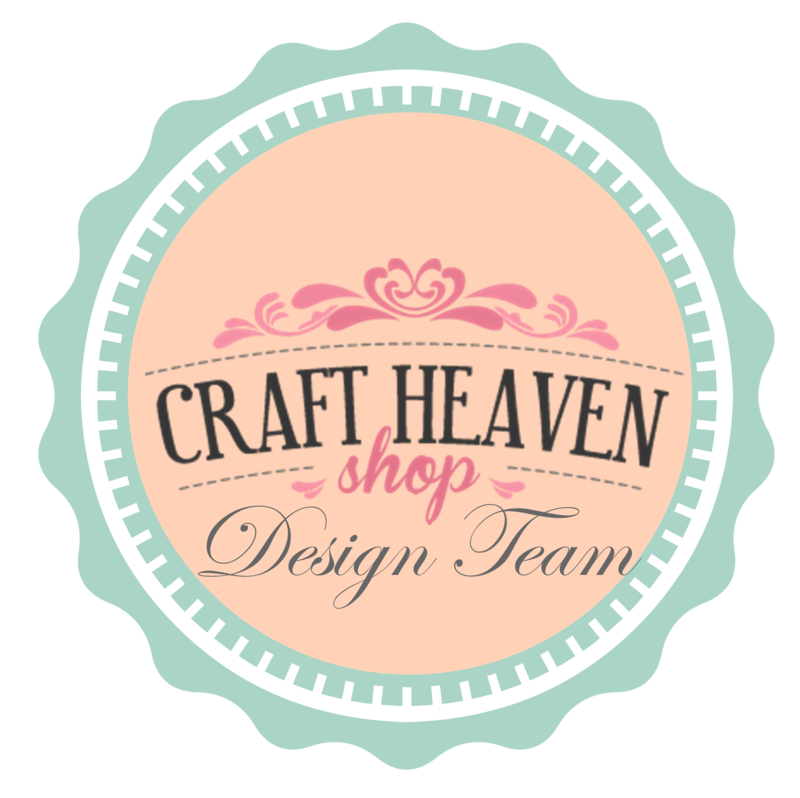 There was just soooo much to do here..
We just finished adding some awesome NEW PRODUCTS to the store! The title of the post says it all.. Yes! You got this right! After a long long time and much thought about it, Maja Design decided to bring this Limited Edition collection back for all of us.. 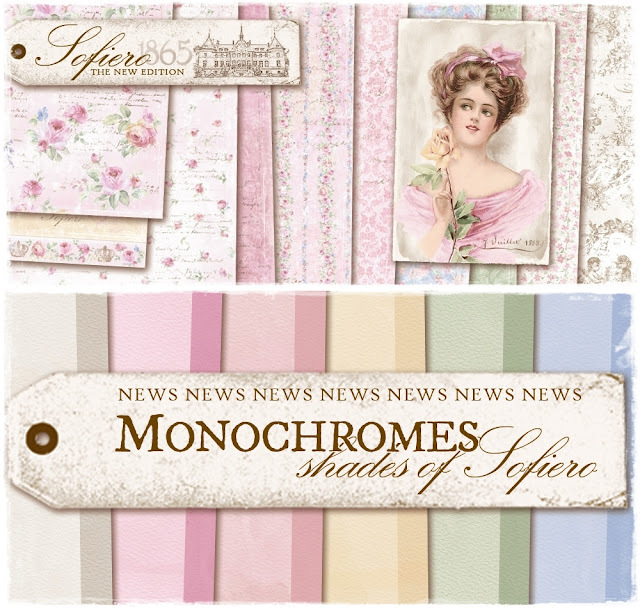 In addition to that they released a brand new line of papers called Monochromes - Shades of Sofiero..
Now here are some details.. According to many wishes, Maja Design decided to reprint this old favorite in a new edition, this time including one die cut sheet..
One little exiting novelty is that there are also matching single colored papers along this collection.. Smell the roses while you walk through The Rose Paths of Sofiero. You can see the fairytale castle glimpse in the background while you stroll around the castle’s world famous gardens. Walk through Princess Margareta’s Flowerstreet and be amazed by her sense of colours and gardening. Head on to The Dahlia District before crossing the garden down to the gates by the sea. Listen to the waves and enjoy the sun. A wedding couple passes by giggling. The summer is here to stay. This collection is a summer celebration of the historical gardens of Sofiero that is cared for and developed in honour of its legacy. This exclusive collection consists of nine two sided 12×12 sheets including one die cut sheet. 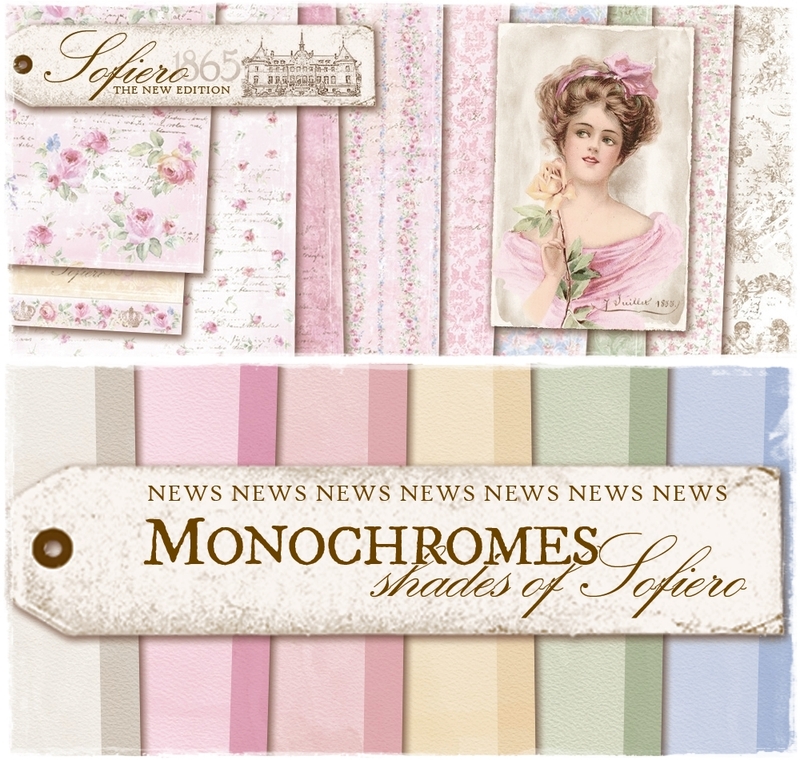 The collection “Monochromes – shades of Sofiero” is a perfect match of double-sided, single colored, two-shaded papers. The monochrome papers are printed in single color papers with one shade on each side, one lighter and one darker. They have a white core which makes them exquisite to emboss, sand or tear for great effect on ony craft project.. They come in the same thick quality as all Maja Design papers. The collection is in the size 12x12 and consists of twelve different shades (two on each sheet), all a perfect match for the Sofiero collection..
Order now so you can be among the first to have a play with these awesome new releases..
Bloom where You are Planted theme..
She chose a beautiful Magnolia die for the base and once again the fabulous Pion Design papers from the Where the Roses Grow and The Songbird's Secret collections.. 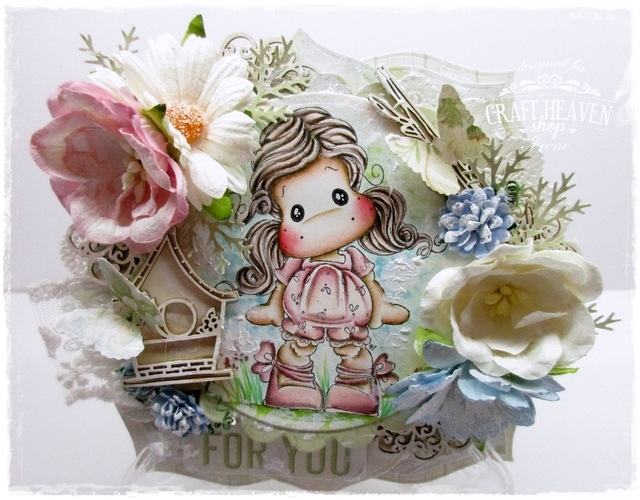 The image is from the Recipe Card Collection 2017 and is called Picnic Tilda with Basket..
Barbara coloured her with Distress Inks, fussy cut both pieces and placed them on one of the Rounded Frames and Tags Doohickeys cut out of plain white paper.. 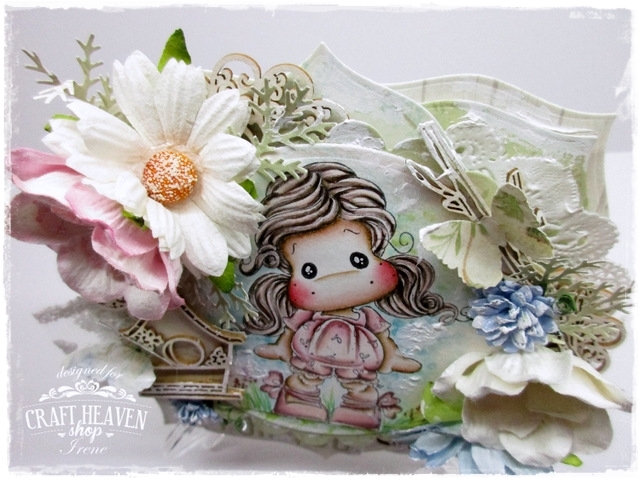 The image is sealed with Distress Micro Glaze and the highlights were made with the Ranger White Opaque Pen..
She even put together a cute quote with the word strips of one of the Borders paper sheets.. 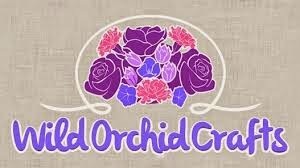 There are lots of Decorative Foam Bouquets and WOC flowers such as Magnolias, Big Lily Flowers, Gypsophila flowers and more..
Two Rosemary Wreath Doohickey die-cuts behind the image..
A few butterlies and the magic is done..
Hope to see you all again here tomorrow! Another week has come to an end and this Sunday we have our DT Irene with us..
A promise is a debt so she made a fabulous Magnolia creation.. The whole DT is simply in love with the Where the Roses Grow and The Songbird's Secret collections so we all keep using them as much as we can.. 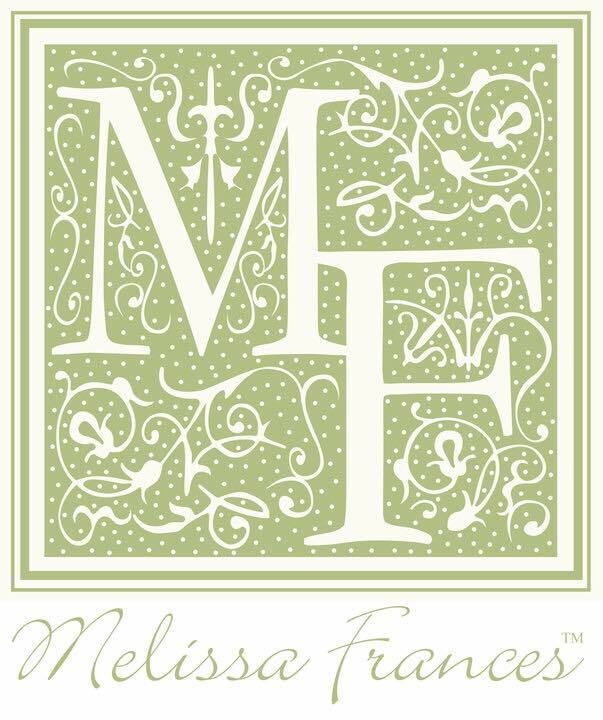 The For You sentiment is from one of the Pion Design Memory Notes 12x12 sheets but you will find all these gorgeous papers and other supplies linked at the end of the post.. This image was released back in 2015 but she's still one of my favourites.. 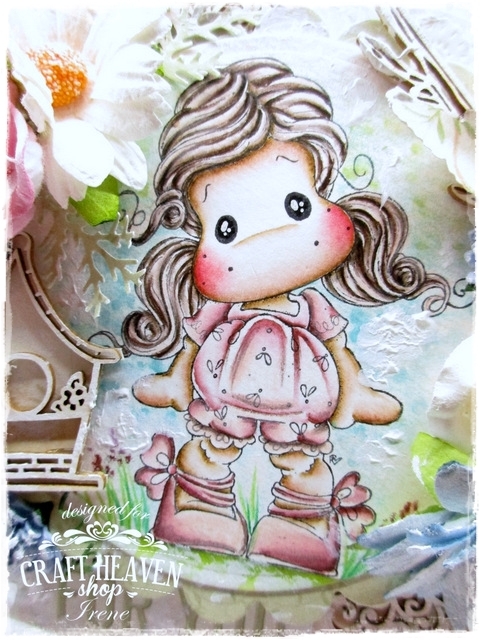 It's Tilda with Ribbon Shoes from the Magnolia Sakura collection..
Irene had a play with Distress Inks and she used the Jet Black Archival Ink pad to stamp.. The higlights were made with a Ranger White Opaque Pen and those white splatters around her with the Ranger Texture Paste..
A pic from the top to get you a better idea of how full and layered this is.. Some punched branches and butterflies..
Lots of big and small WOC flowers.. Stunning from any imaginable angle..
And please.. 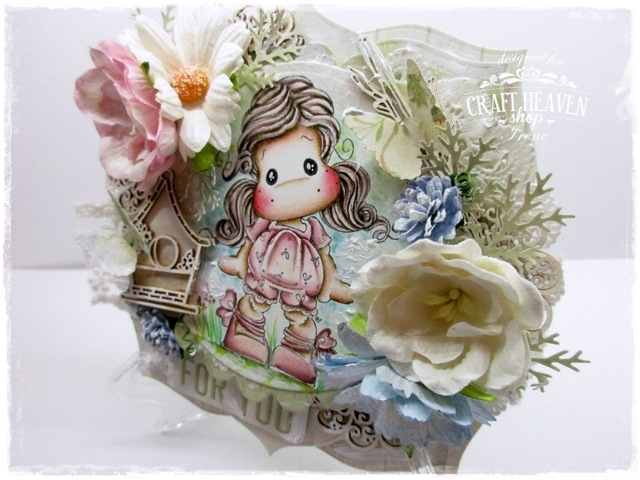 Spend some time crafting..
Dreams Really Do Come True..
Our lovely DT Izabela has a sweet and romantic for card you.. This is the project she made for our Birds and Roses theme.. There are multiple layers of beautiful papers, lots of flowers, glitter, die-cuts and chipboard on here..
Now let's move onto the details..
Fot the card's base Izabela used an amazingly detailed die and cut it out of some plain white cardstock..
Then she picked some simple coordinating dies and cut out more layers from the amazing Pion Design and Maja Design papers we stock.. 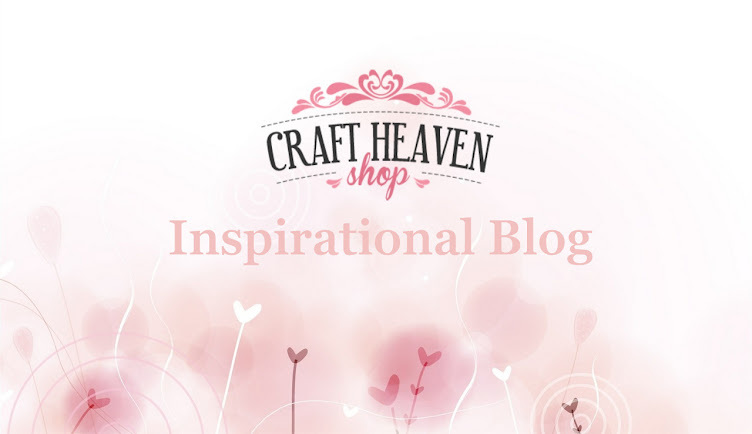 The image is from a fabulous Pion 'oldie' called My Daughter 6x6.. The dotted paper is from that same sheet, while the one with the hearts is from the Maja Design Summertime 6x6 Paped Pad.. The fab chipboards are from our Scrapiniec range of course..
One is the Indian Summer Dream Catcher set and the other the Mehendi Lotus.. There's one of our Mini Hearts glued on the image too.. The lace peeking from the side is the stunning Lace Rosalie..
And Izabela used some Ballerina Liquid Pearls to add those cute pink dots around..
As always there's soo much to look at here.. The Rose Leaf Magnolia Doohickey die that our Izabela loves to use for foliage..
On top of that lots of different WOC flowers covered with shiny stuff..
And our amazing Vintage Seam Binding.. This time in purple.. This pretty much sums it all.. Thanks for stopping by people! Tilda with an Armful of Flowers..
Love is Friendship Set on Fire..
C'mon! You Will Diet Tomorrow.. Challenge #17 - Love is All Around..